Since the first edition of Principles of Behavior, the authors have sought to address the unique needs of students. 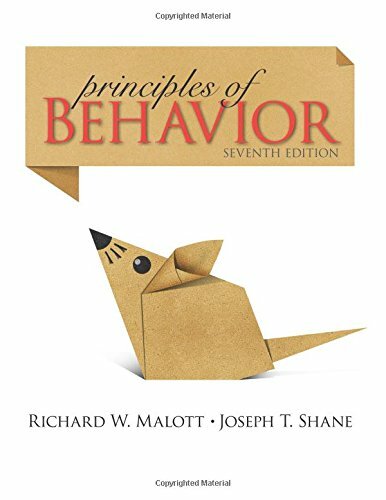 This title has been written so that students of all levels will benefit from a solid introduction to the principles of behavior. The authors have laid the groundwork for behavior analysis through an exploration of experimental, applied, and theoretical concepts. Case studies and everyday examples help readers apply principles of behavior to real life. This book also is integrated with the Behavior Analyst Certification Board task list and serves as an excellent introduction to many of the BACB tasks.